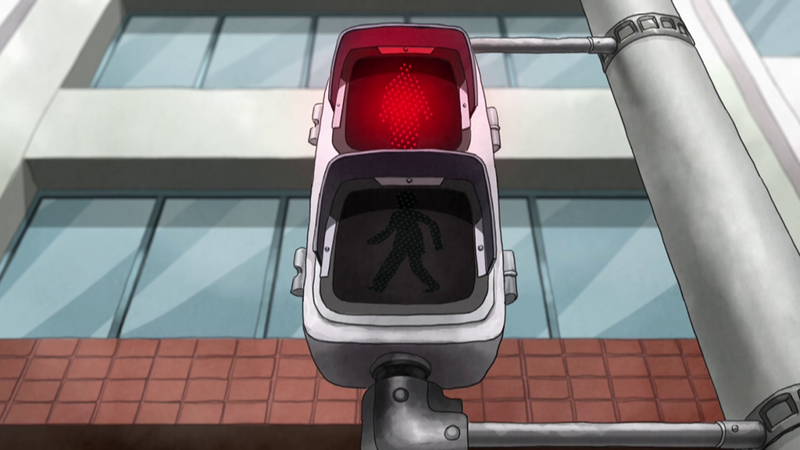 When Mob Psycho has an episode with very few animation highlights, the staff still makes sure it stands out when compared to regular TV anime through other means. 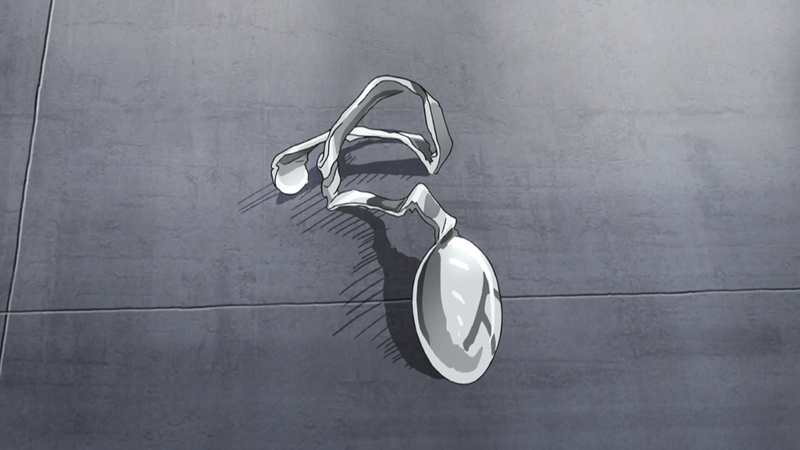 It’s not a stretch to say that this episode was the least impressive on the animation department so far. After the big action-packed climax last week, the narrative naturally has to slow down and that’s a good chance for the production to get some rest as well. 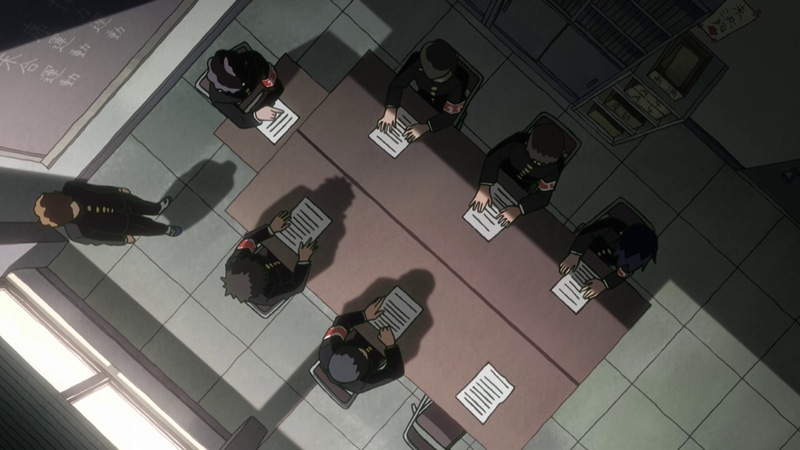 Usually, it’s the perfect time to outsource an episode; full outsourcing when it comes to TV anime means that a different company is put in charge of direction – usually not storyboard, though that does happen sometimes – animation direction and animation. The level of reliance on outsourced episodes depends on the strength of the studio and the individual production. Some studios outsource a lot (BASED MADHOUSE!!! ), others do it a little (BONES), and one simply doesn’t do it at all (KyoAni). 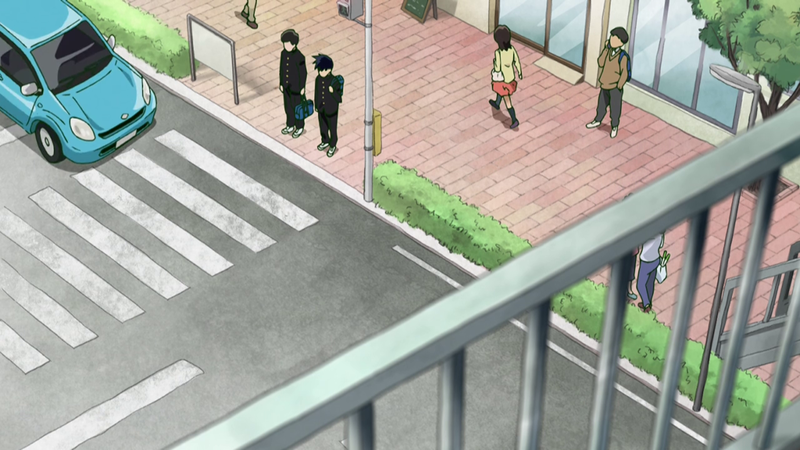 Rather than outsourcing, Mob Psycho’s choice was to deliver an in-house low-key episode that moreso than ever focused on one of the major strengths of the series – the direction itself. It’s a good sign that they can afford to make that choice, and even better that it worked so well. 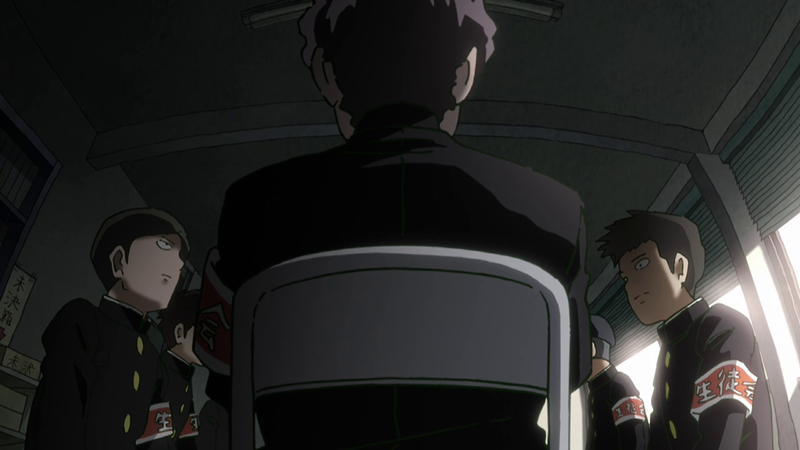 The director in charge of episode 2 Takefumi Anzai returned and also provided the storyboard. As I said in the episode 2 write-up, it takes notorious skill and idiosyncrasy to get noticed in this field. Anzai has definitely done some good work in the past, but this episode was the one that will make me remember his name and particular approach. 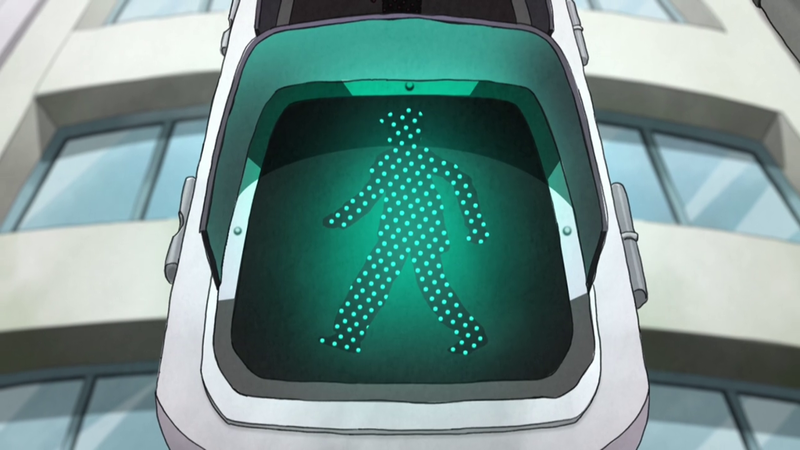 It’s arguable how much impact the series director Tachikawa might have had to elevate the episode, but good work is good work nonetheless; and if you’re officially responsible for it as the episode director, it’s at least positive for your cache! I won’t complain if this leads to him being involved in further high profiles titles, that’s for sure. 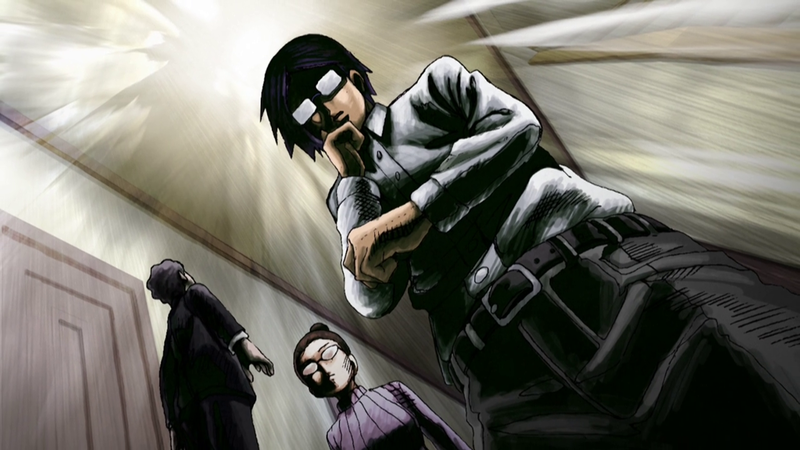 Looking at the rest of the key staff – the animation director was Kanako Yoshida, a Dogakobo affiliated animator who did a solid but perhaps unremarkable work for a series on this level. 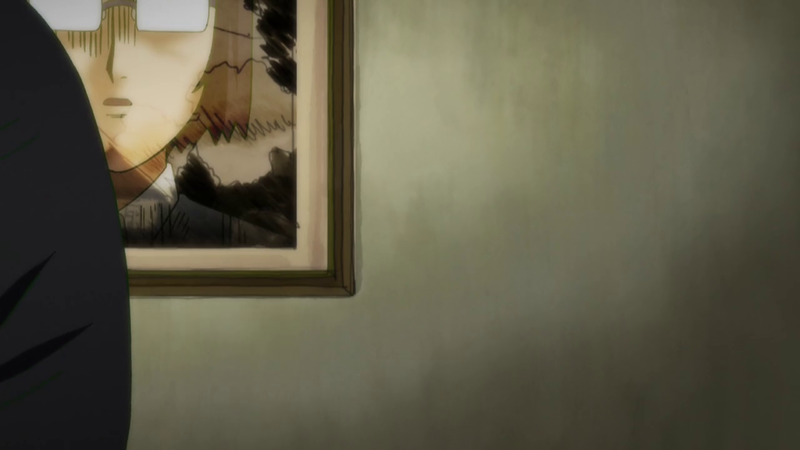 If something stood out it was the occasional drawings with wild crosshatching shading; they were likely supervised by episode 4’s Sara Moroyuki, who was the assistant animation director this time around and had already done similar work in her solo episode. 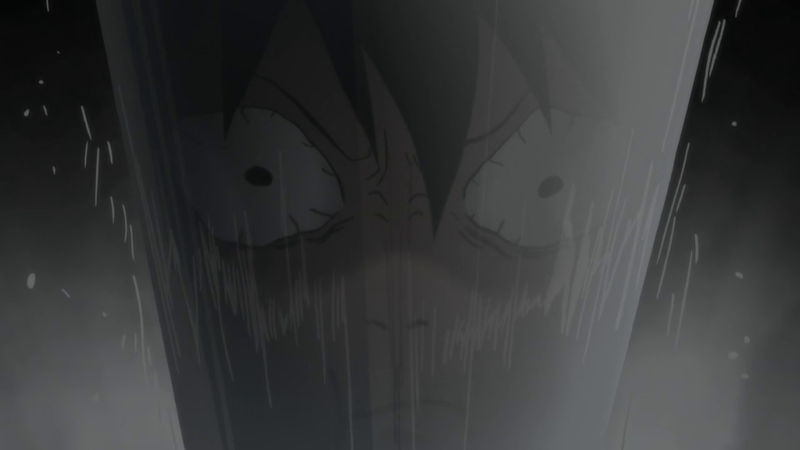 The main focus of the episode was put on Ritsu and his struggle with the expectations that he himself and others have set on him. The scenes centered around him were tightly directed and put emphasis on his inner conflict, while building up the tension using the scenery around him. The atmosphere itself might as well have been a character this week. 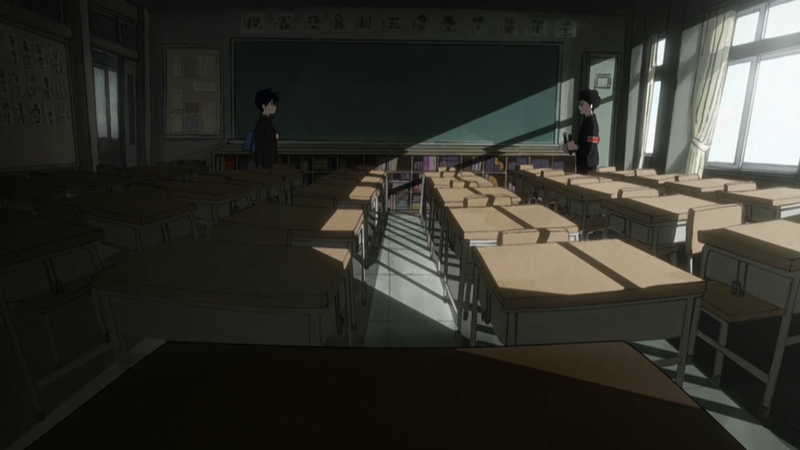 The student council meeting and the meeting with the council president – with whom he shares obvious parallels, as displayed in this wonderful scene – in a classroom both featured significantly darkened lighting making it more ominous. 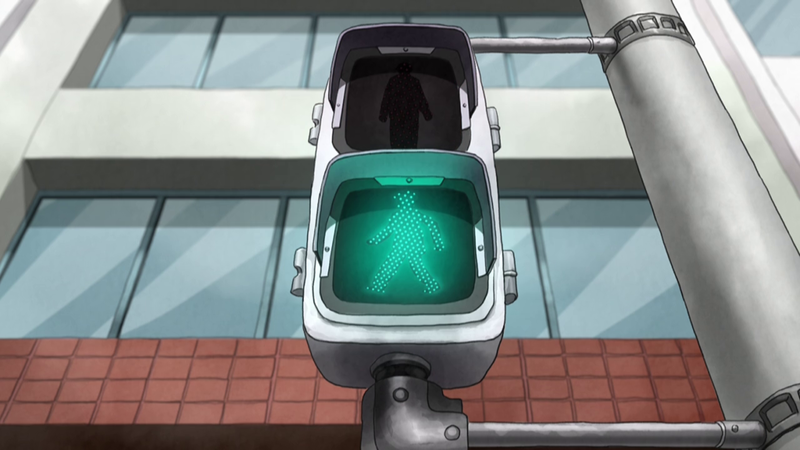 The cross-road scene kept on cutting to the shot of traffic lights, gradually increasing the tension. 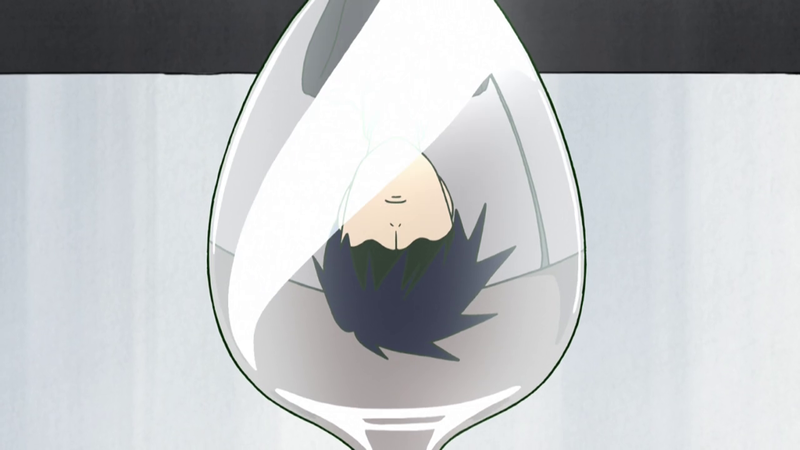 At the beginning of the episode, Ritsu is looking at his reflection in the water, unable to use psychic powers. 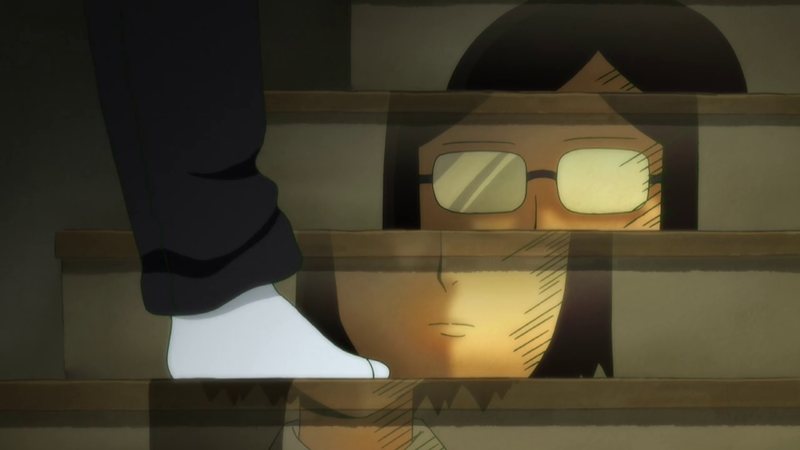 By the end of it, he is so frustrated by his actions that he can’t even bear looking at his own reflection, and ends up letting loose his dormant powers. These scenes clicked perfectly for me and kept me on the edge of my seat. 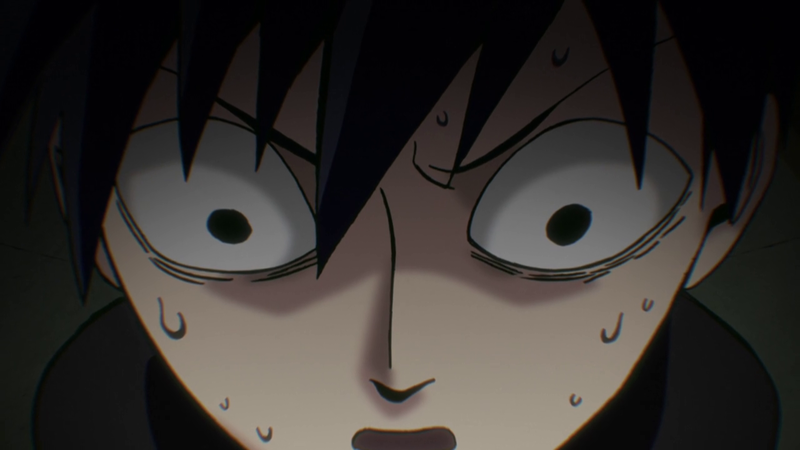 It was an overall really well put together episode that once again proved that Mob is a visually outstanding show, even when there’s no sakuga. This thematic cohesion with the struggles about personal identity being perfectly mirrored by the storyboards are making this adaptation seemingly as good as it could be.